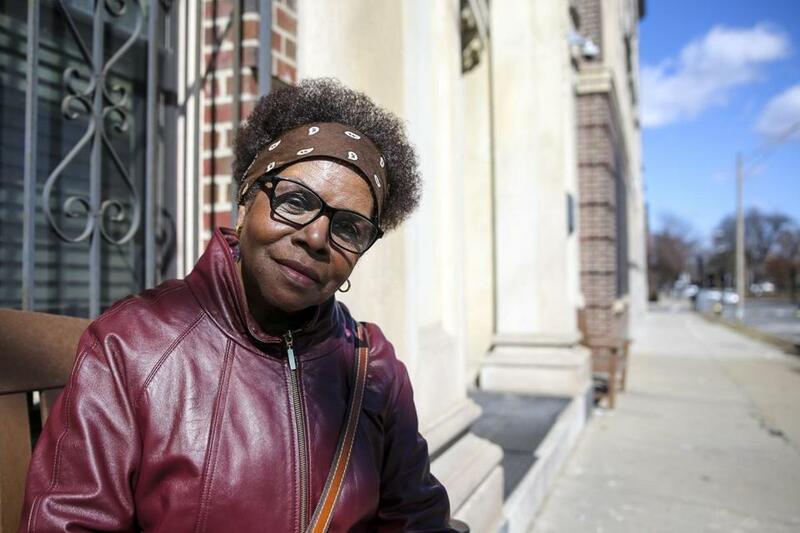 Judy Burnette, a former school aide and postal worker, has lived at Our Lady’s Guild House in Kenmore Square since 2008. 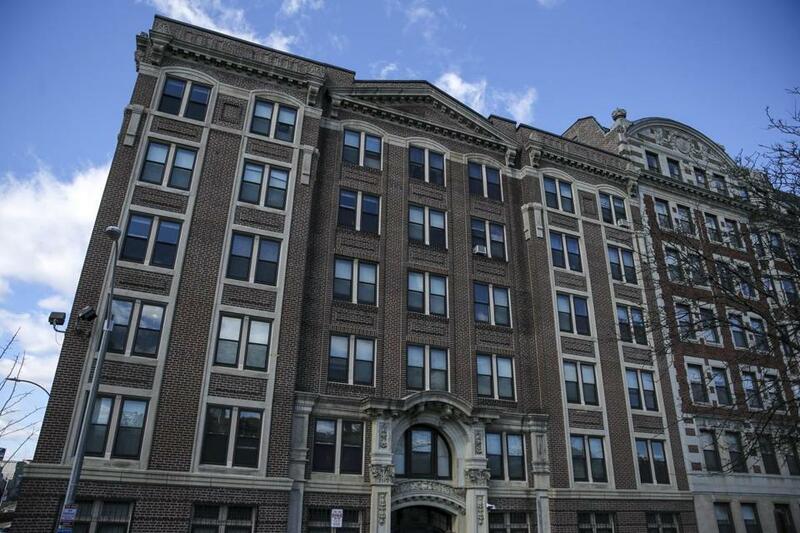 For more than half a century, single women of limited means could count on Our Lady’s Guild House in Boston’s Kenmore Square for shelter and fellowship. Rents were low, residents ate together in common areas, and many attended Mass in the building’s chapel. That all changed in recent years as the owner of the brick rooming house forced out scores of long-term residents and replaced them with students who can pay higher rents. It’s a familiar story in Boston, where older renters have been squeezed out as rents climb and apartments convert to condos for well-heeled newcomers. But this time, the landlord isn’t a private real estate goliath: It’s the Daughters of Mary of the Immaculate Conception, an order of nuns from New Britain, Conn. And eight older women who live in the building — the last holdouts of their generation — are fighting back, with support from neighborhood groups and local activists. The unusual situation has attracted the attention of the state attorney general’s office, which confirmed last week that it is investigating the Guild House tenants’ complaint of age-related bias against the Daughters and the order’s property manager. That company, Marc Roos Realty, agreed to suspend eviction proceedings against the remaining older women in the 130-unit structure for six months during the inquiry. Don Martelli, a spokesman for Roos and the Daughters, denied the discrimination claims. The Daughters of Mary of the Immaculate Conception established the Guild House in 1947. City officials are tracking the situation closely, mystified by the changes at the Guild House. Such resources have become increasingly scarce in the region. 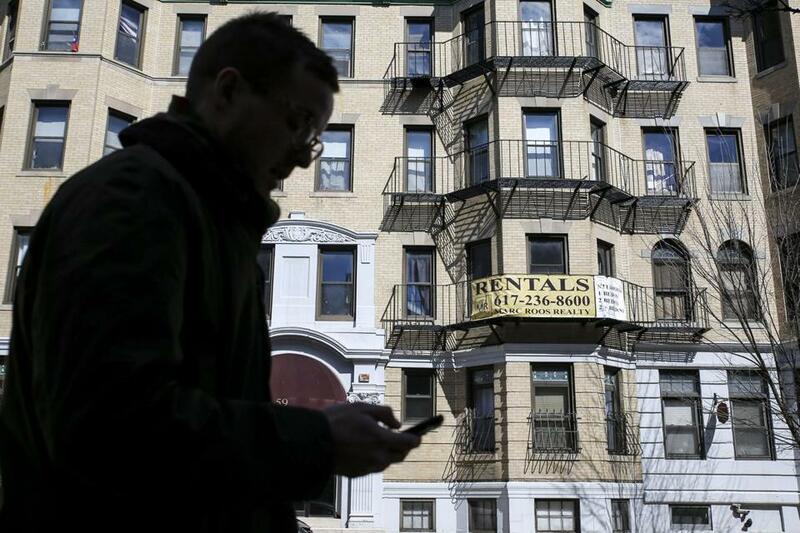 Landlords have sued to evict about 40,000 households a year in Massachusetts over the past decade, according to data from the New England Center for Investigative Reporting. Concerned about seniors losing affordable housing, state lawmakers and Mayor Martin J. Walsh of Boston are pushing legislation banning “no-fault” eviction for people over 75 and limiting rent increases for them in properties with four or more rental units. The sponsor, state Representative Adrian Madaro of East Boston, said its aim is to protect longtime renters and preserve “the fabric of neighborhoods undergoing rapid gentrification.” But Skip Schloming, executive director of the Small Property Owners Association, said restriction-averse landlords may not rent to older tenants if it takes effect. It’s not clear if the measure could be in place in time to help any of the remaining longtime residents of the Guild House. In addition, only a few of them are over 75. One woman facing eviction, Lydia Eccles, 64, an artist and accountant who has had to move multiple times in the past two decades, sees this as her last stand. Changes began in 2012, around the time it hired Marc Roos Realty in Kenmore Square to recruit new tenants. Rents went up $100 a month, an increase of more than 25 percent for some residents. Women over 50 made up at least 74 percent of the residents that year, according to Boston voting rolls. Some formed a tenants group, the Ladies Resident Association, that sought to bring their concerns to management. But in 2014, long-term residents were notified they would have to move out by the summer of 2018. Association members were given just one year to leave. Since then, the property manager has stepped up efforts to attract younger tenants — many of them international students — who can afford higher rents. Listed rents now range from $810 to $950, roughly double what residents paid a decade ago. At one meeting with residents, according to two people who attended it, Mother Mary Jennifer Carroll, who became the order’s superior general in 2007, cited the need for costly renovations. She maintained that the house’s mission had always been to provide transitional housing, they said, even though many residents had been there for decades. But over the past five years, most did depart, reluctant to tangle with Mother Mary Jennifer and her rental agents. Many looked in vain for affordable housing in the area before leaving the state, going to live with family members, or moving into nursing homes. A sign advertised Marc Roos Realty in the Fenway neighborhood. The Daughters first hired the company to recruit new tenants in 2012. 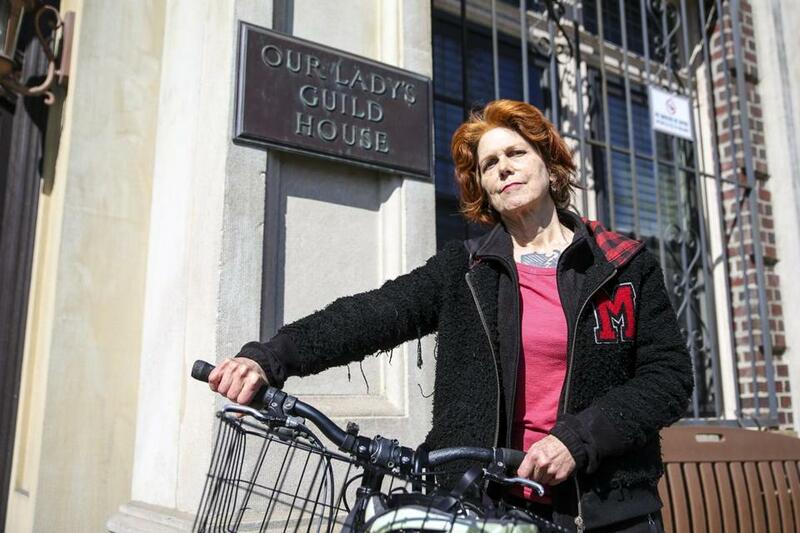 Donna Landry, 64, lived at the Guild House for six years while working in retail and for a health agency. When she was asked to leave, she looked for comparably priced housing in the Boston area before renting in New Bern, N.C., near her brother and niece. When residents objected that the wording seemed flagrantly ageist, the offending language was removed. But it became a basis of the complaint filed by Greater Boston Legal Services, representing Guild House residents, with the state attorney general’s office. Phone calls to Roos and to Mother Mary Jennifer weren’t returned. Their spokesman, Martelli, released a statement saying the Guild House has never discriminated in its housing policies. Last week’s stay of eviction, although temporary, was a victory for the building’s holdouts and activists backing them, including Catholic parishioners, the social justice group City Life/Vida Urbana, and lawyers from Harvard Legal Services Center. Their cause has also been embraced at neighborhood rallies and in petitions signed by more than 1,300 local residents. But even some Guild House holdouts doubt it will remain a refuge much longer.